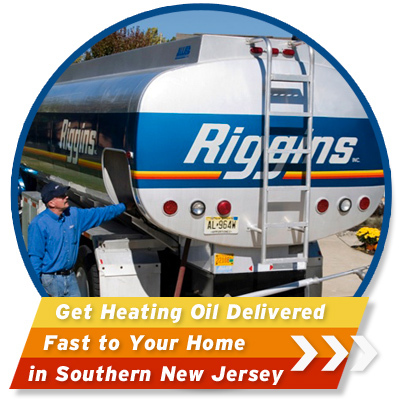 Riggins Oil’s home heating oil delivery serves heating oil customers throughout Southern New Jersey in Atlantic County, Cape May County, Cumberland County, and Salem County. Order Now! Heating oil prices are at record lows! Riggins’ fleet of heating oil trucks and our experienced, friendly Heating Oil Delivery Service drivers help you heat your home with heating oil when the weather outside gets cold. We offer great heating oil pricing and our discount home heating oil plans are the best value in the market. We are also a full service shop, offering our customers in Cumberland County HVAC services and emergency assistance. 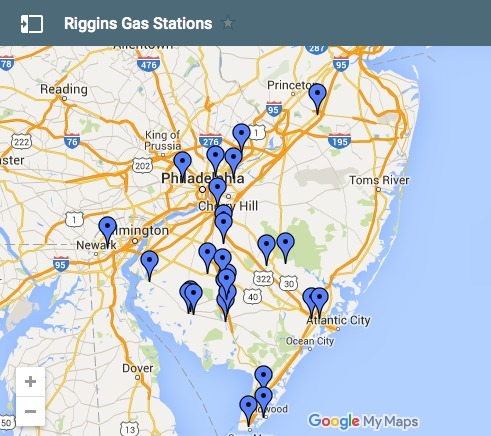 Southern New Jersey heating oil delivery from Riggins is easy to set up. Here are two simple ways to get heating oil delivered today. Credit approvals are required for discount and budget plans, but customers choosing C.O.D. do not need credit approval.